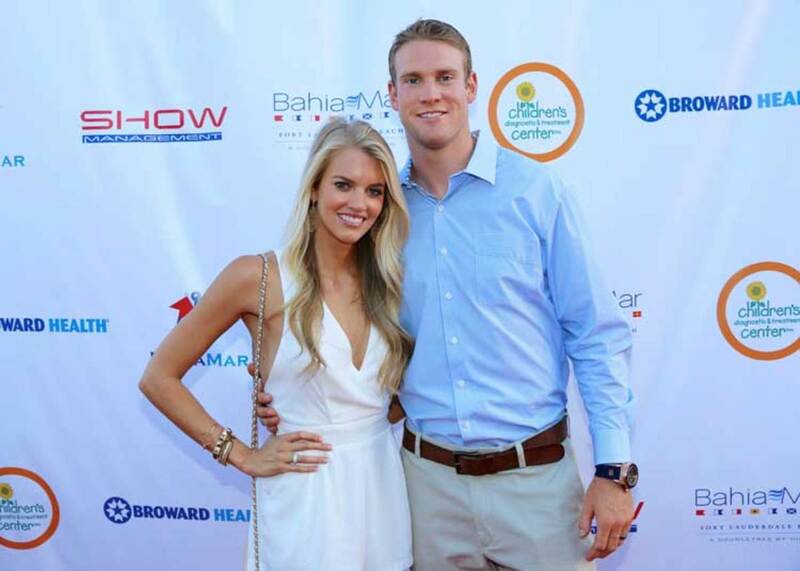 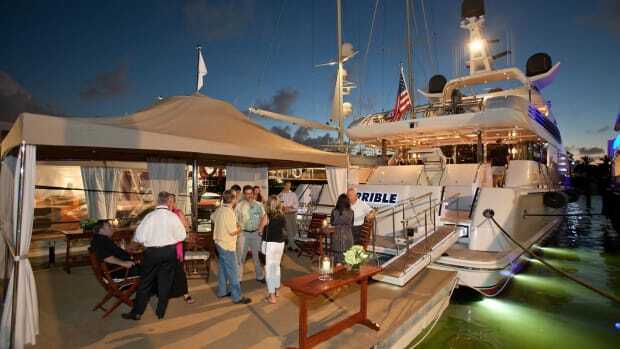 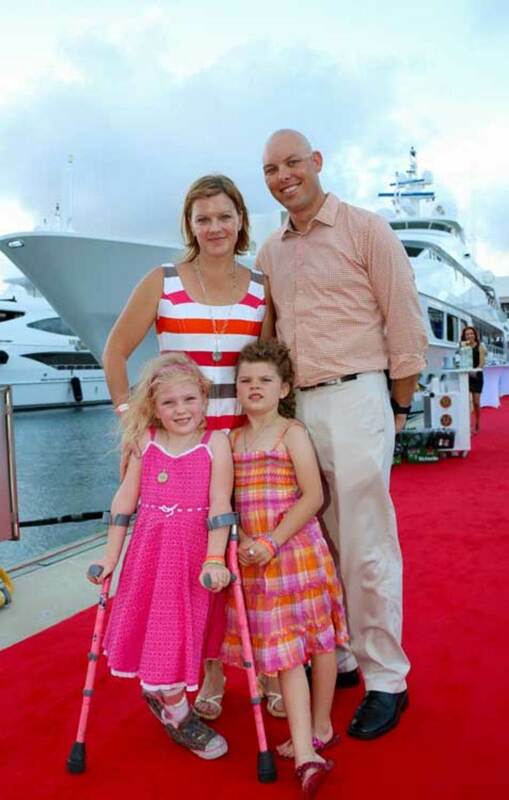 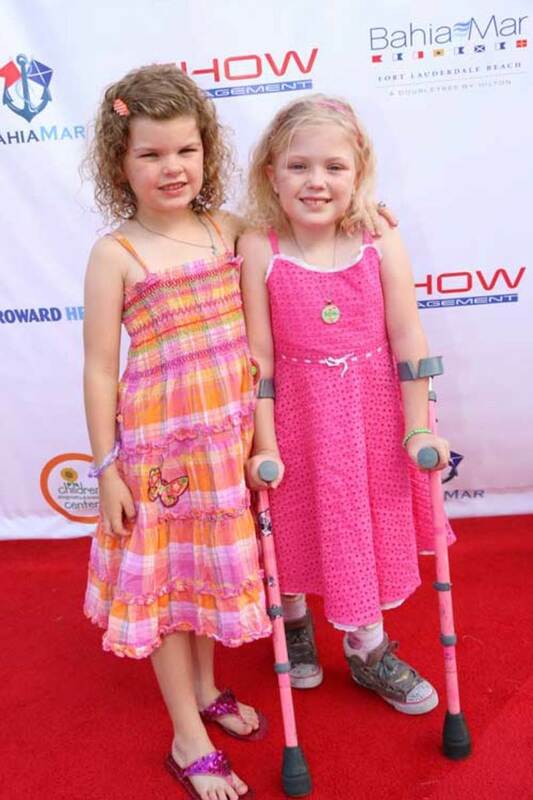 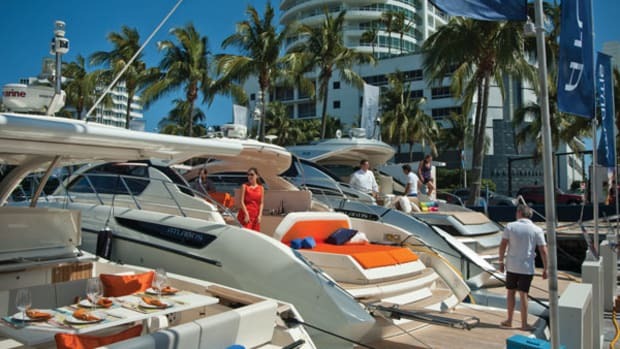 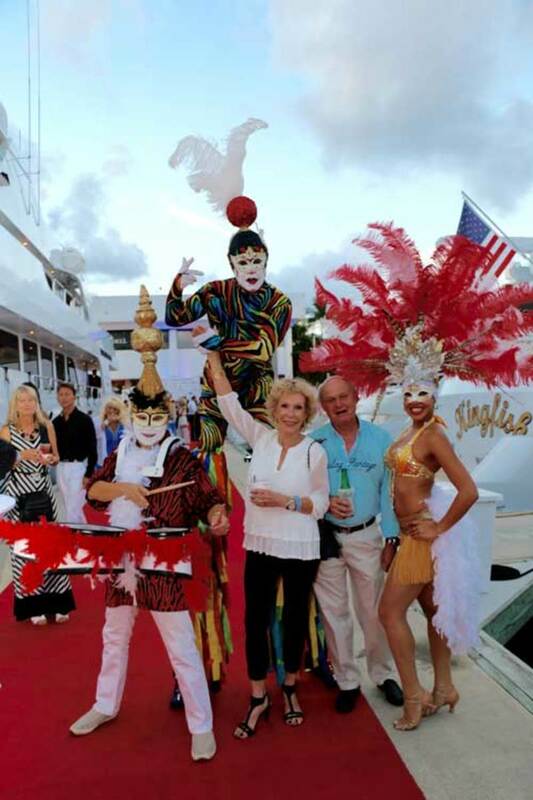 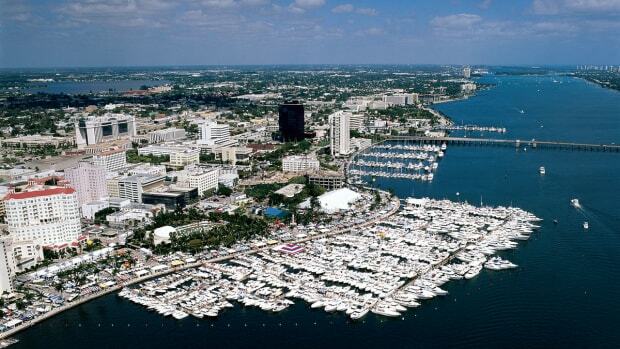 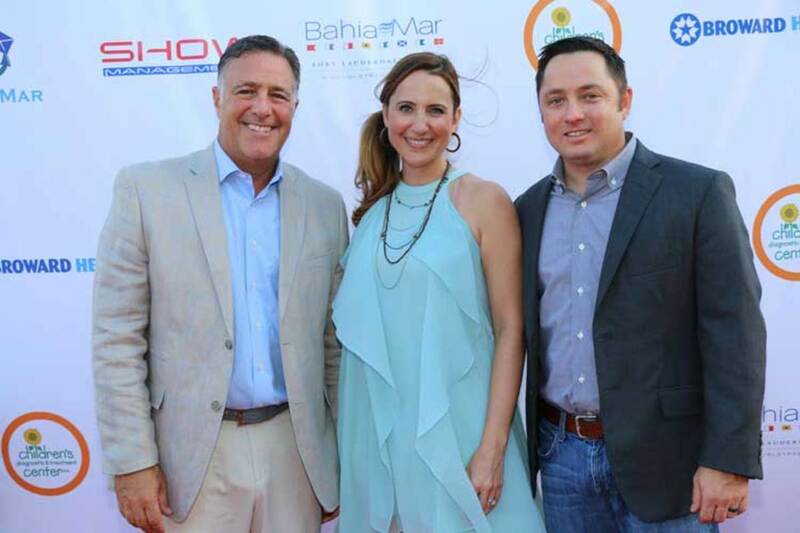 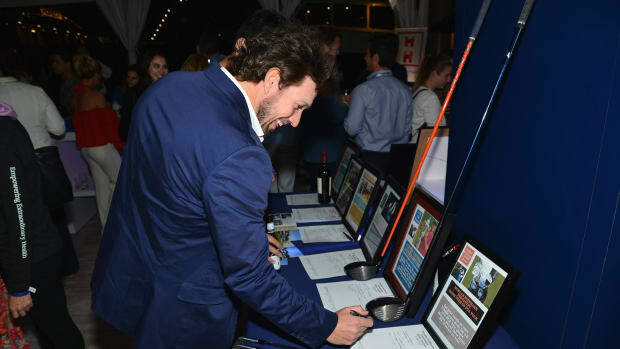 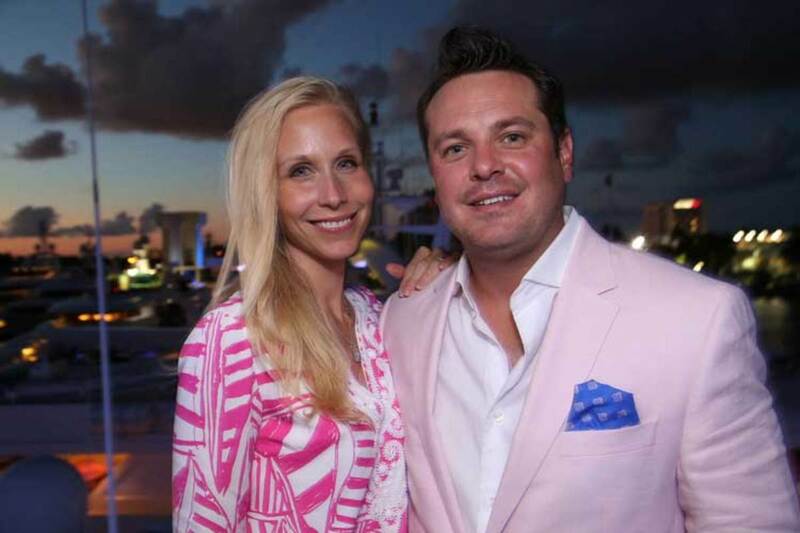 Fort Lauderdale&apos;s inaugural Waterway Soirée raises $160K for kids with special health-care needs. 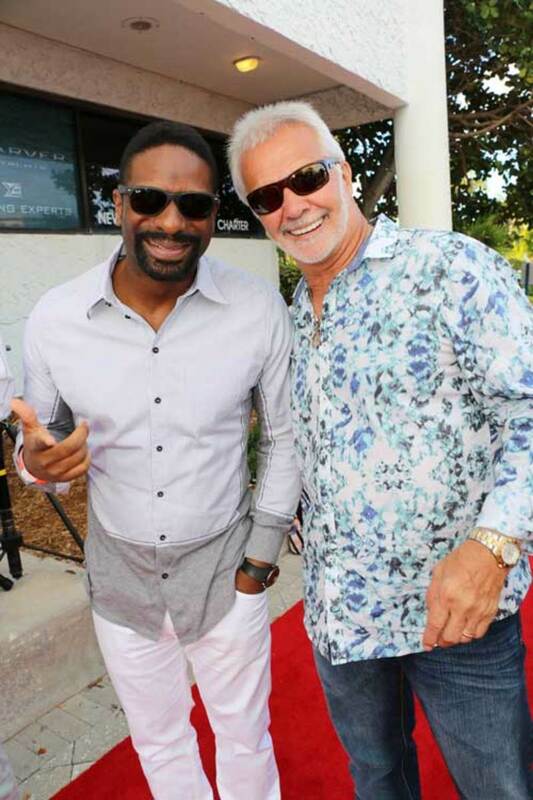 Guests enjoyed a yacht hop and waterway cruise aboard the Grand Floridian while mingling with celebrity guests including the Tannehills; marine scientist and author Dr. Ellen Prager; and Captain Lee and Chef Ben from Bravo TV’s “Below Deck;” with performances by South Beach Sound and DJ Irie. 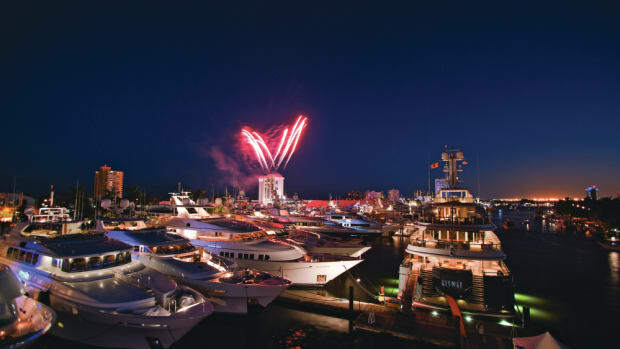 Participating yachts included I Love this Boat!, Usher, Reposado, Sleepover, She’s a 10, Claire, Riva, Gladius, Match Point and a Pershing 96. 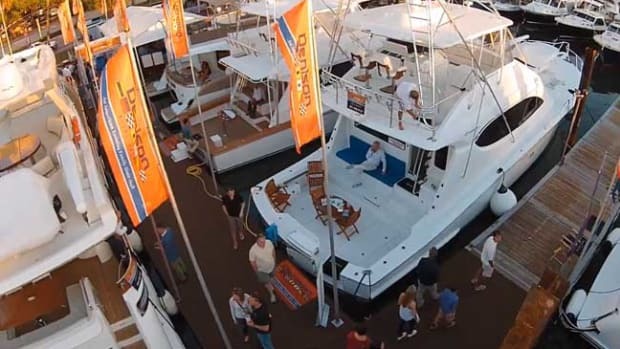 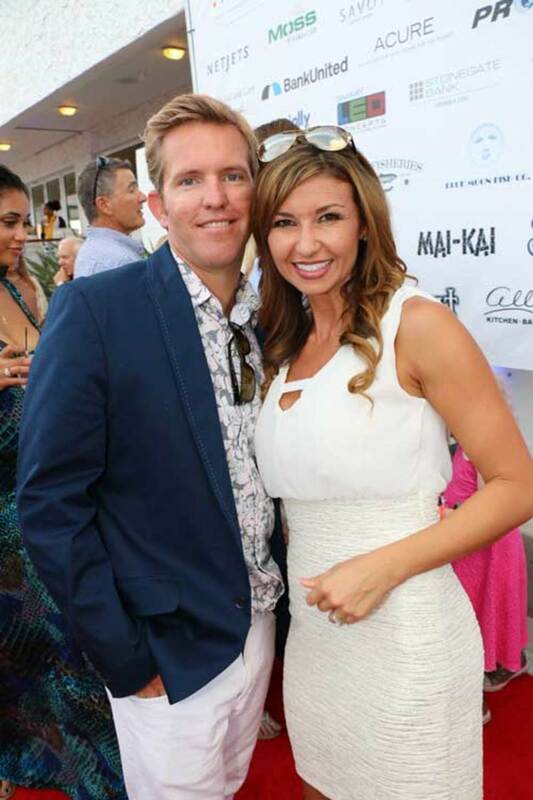 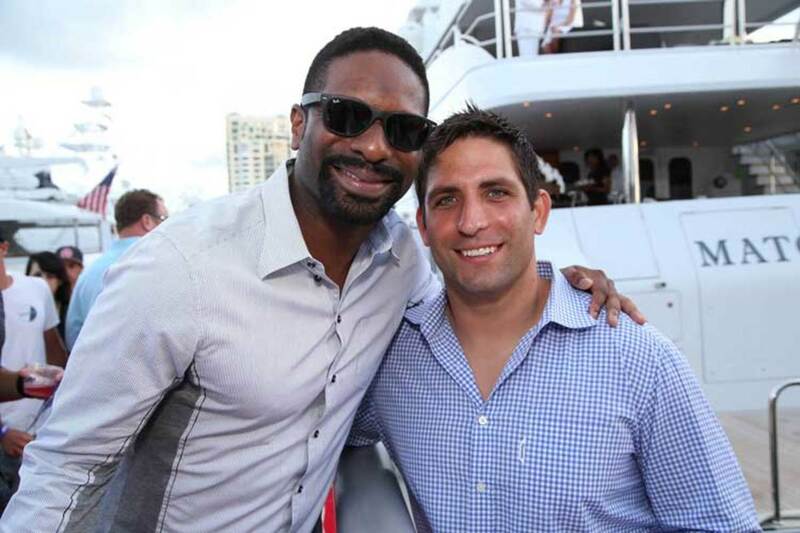 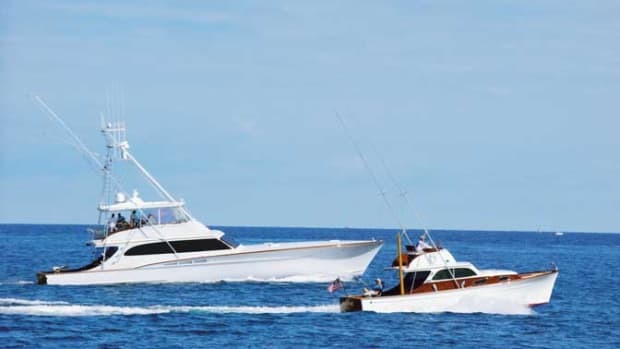 Waterway Soiree 2015—DJ Irie and Captain Lee from Bravo TV&apos;s "Below Deck"